Name: FREE Preschool Open Gym! 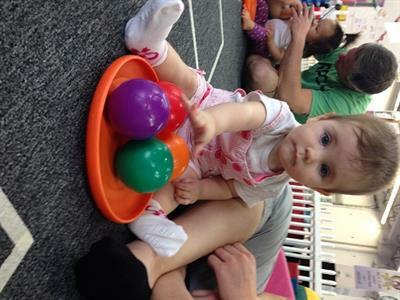 Exercise, Play, Learn at Gravity Gymnastics! Join Gravity for an hour of games & activities your preschooler is sure to enjoy! Attend #FunGymFridays on the FIRST Friday of the month! Free! Parent/Guardian must remain in facility with child at ALL times!